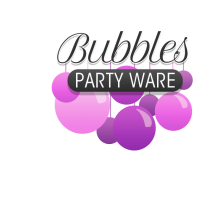 Bubbles Party ware is a local Balloon Decor business who provide bespoke balloons for any event, occasion and gift. We cater to any taste or theme and ensure that you will receive a personable, friendly service. We also supply or source everything you need for your party! Whether is cups and plates or even a marquee!